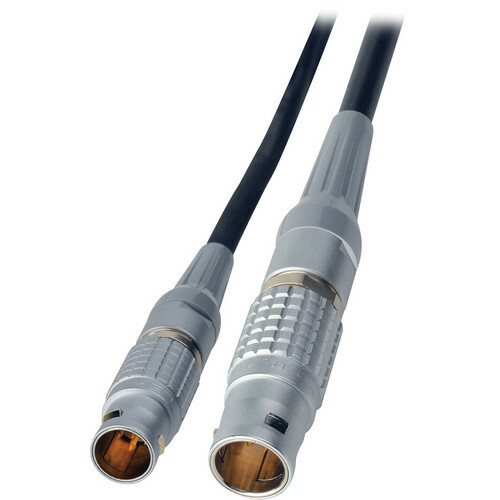 The Laird Telemedia 12V DC Power Cable for RED One Lemo 2B-6M to 3B-8M 10 ft is a 2B 6-pin male to 3B 6-pin female digital cinema cable designed to connect the RED One camera to various power supplies such as the DT-500 or Genesis. The cable is 10 ft long and 20 AWG thick. It is assembled with high quality Lemo connectors and has undergone a 100% bench testing procedure.